The iPhone is likely to get some major upgrades in 2019. Sources from Taiwan say that Apple will introduce a triple-lens camera setup in at least one of its iPhones in 2019. The iPhone is likely to get some major upgrades in 2019. Sources from Taiwan say that Apple will introduce a triple-lens camera setup in at least one of its iPhones in 2019. Apple is expected to bring a new model in 2019 that will feature not two but three lens in the rear camera. The smartphone will have three cameras with 3D vision which will be used for Augmented Reality projects. If the Cupertino giant does comes up with a triple-lens camera setup in its next iPhones, it will be the second to do so after the Huawei P20 Pro. The Huawei P20 Pro had already introduced a rear-camera setup with a 40-megapixel lens, 20-megapixel monochrome lens and an 8-megapixel telephoto lens with up to 3X optical zoom. 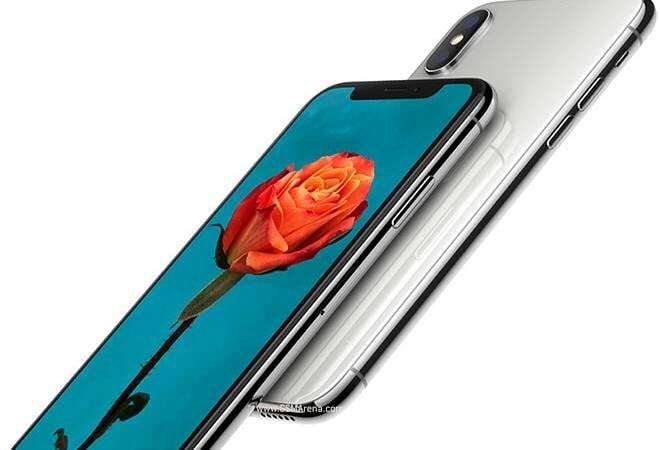 In a report by GSMArena, Deutsche Securities Analyst Jialin Lu said the new triple-camera setup in the 2019 iPhones will enable two of the sensors to capture images of an object from different angles. This, according to him, will enhance the company's efforts in advanced 3D sensing via stereo vision. While the front of the iPhone X flaunts the TrueDepth system, the rear 3D sensing will be used for Augmented Reality purposes. The third lens in the iPhone will most likely have a longer focal length. This will enable enhanced zoom function. While the iPhone 8 and iPhone X have 2X optical zoom, the longer focal length may enable 3X optical zoom for the new iPhone. Currently Sony, Sharp, LG and Dali provide cameras to Apple and currently, only Dali has the capacity to produce these lenses. However, things are likely to change by the time these iPhones get onto manufacturing lines. Apple seems to be secretive about its iPhones as Apple hasn't even discussed this year's iPhones. Going by tomsguide, a new Bloomberg report said the iPhones in 2019 might come with OLED screens. Last year's iPhones had just one phone with an OLED display. Apple has not disclosed the number of phones that will feature the triple-lens cameras and as of now only one model of the 2019 iPhone is expected to come with a triple-camera setup.